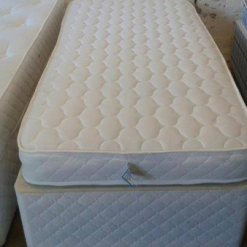 The lowest priced Damask covered bed that we offer. 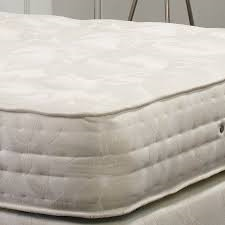 The best you can buy in our budget range of divans. 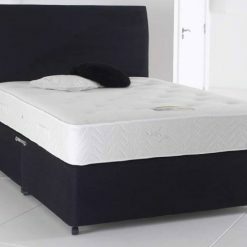 A quality divan set consisting of a solid divan base and headboard covered in faux leather and a 10″ spring memory foam mattress. 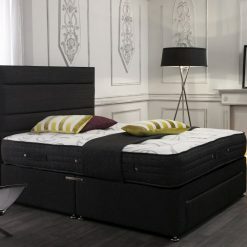 A luxury bed for the landlord sector down in price on doubles and king size with no storage,check out our prices !!! 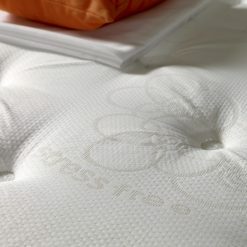 The Manhattan consists of 1000 pocket spring with 5cm of memory foam. 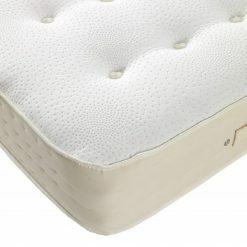 The deluxe offers many features,its knitted stretch border and hand tufted mattress provide luxury and hypo allergenic properties. 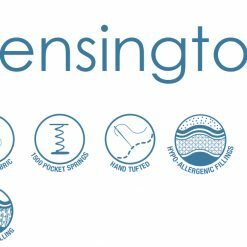 Add a touch of class to your home with the Kensington 1500 pocket spring bed. 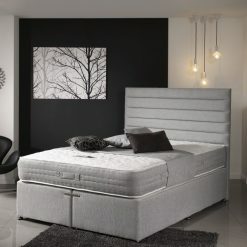 The Pebbles 1500 pocket spring bed is a distinctive, fresh, modern and contemporary designed bed. 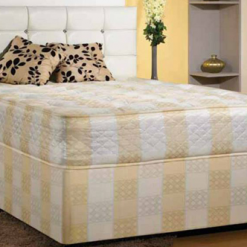 A beautiful 1500 pocket spring bed with knitted fabric and many layers of layered lambswool.